We have all of the amenities you need to put an end to all of your storage woes. 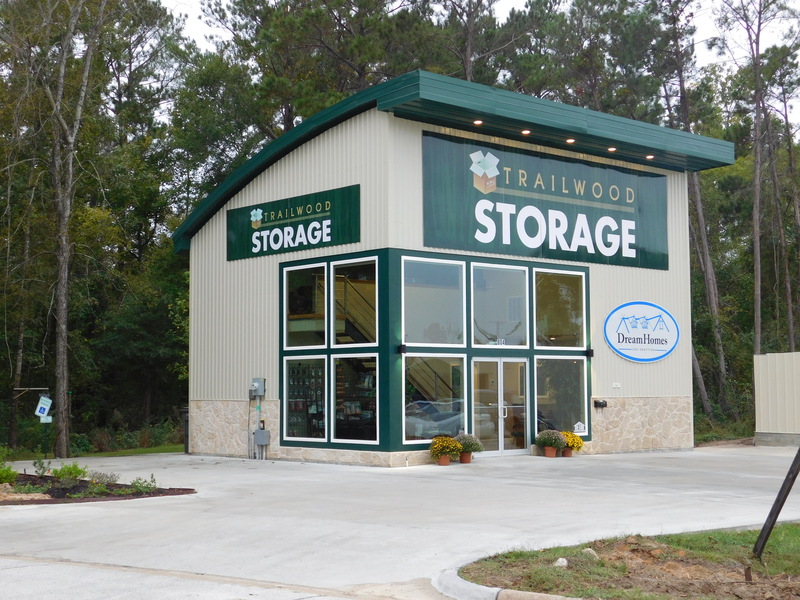 With various sized units and the help of well skilled storage experts, Trailwood Storage is your top solution for self storage! Trailwood Storage is a locally owned and operated storage facility. We’re conveniently located in between Lufkin Loop 287 and Frank Ave/State Hwy 94, close to hospitals and several nearby businesses. Our storage services are available to every surrounding city including Hudson, Redland, Burke, Huntington, and Diboll. We pride ourselves on providing personalized service to our small community. Contact us today to rent a storage unit! Keeping your items safe is a priority, so we’ve done our best to create a facility that caters to that. We have high-tech electronic gate entry with unique pin code access, onsite video monitoring as well as 24/7 video surveillance. If you don’t want to miss any monthly payments, sign up for our autopay program. For those who don’t want automatic payments, you have the option to pay your bill online using a debit or credit card.